New t-shirt design for your 2016 National League Champions! 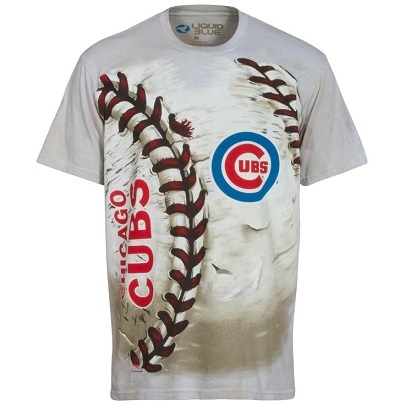 This Chicago Cubs tie dye t-shirt has a large image of a baseball on the front. It's also officially licensed by the Major League Baseball and the Chicago Cubs!